They specialize in the city of Irvine with a solid customer base and track record that includes closing over 1,000 transactions. Together Todd and Diane co-founded Aspero Realty, and have a full-time staff that includes a Sales Assistant, Marketing Director, Social Media Manager, Leasing Manager, and a Transaction Coordinator. They pride themselves on being detail oriented, hard working, and knowledgeable in current market trends using the latest cutting edge technology. 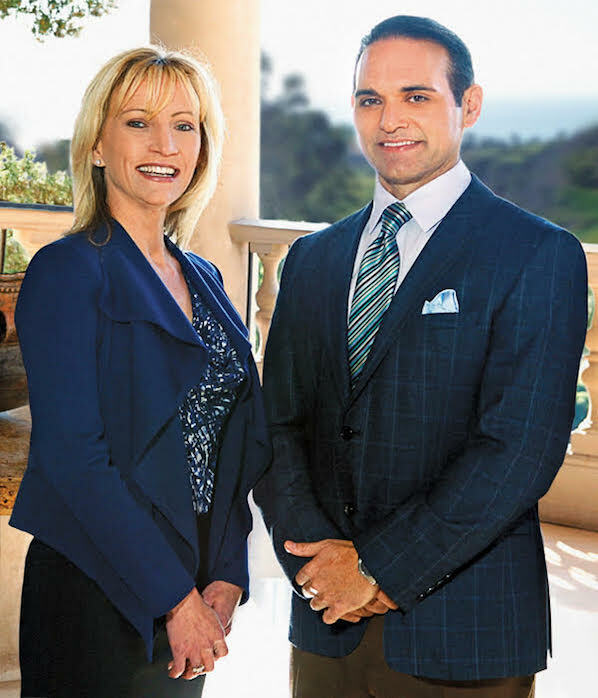 Todd & Diane offer their clients an advantage with a successful marketing strategy for attracting international home buyers to their listings, by distributing their properties to premier websites around the world. Maximizing every opportunity for attracting qualified buyers, their listings appear across a network of over 85 publishers, including leading real estate websites in Asia, Europe, North & South America, Africa & Oceania.